They recently sent over all the shades in a press package so I thought this would be a perfect time to revisit it with a quick review and swatches of all the colors available. It's not the widest range of colors, but there is some variation. I do wish it went a tad bit darker and lighter and that they would add in a few more yellow-based options in the middle, but I have been surprised at how easily the CC cream disappears into my skin regardless of how pale or (slightly) tan I may be at different times of the year. It's a very long wearing formula and one that I find stays put for an entire day. It used to be a staple for me when I had oily skin and while I wasn't sure it would still work on my more dry skin now, I was impressed how it still managed to look flawless and actually creamy on my face. No pulling on dry patches or breaking apart during the day, but I find it best applied with a damp Beautyblender now. That added bit of moisture from the Beautyblender is exactly what it needs to make my skin look healthy and fresh. 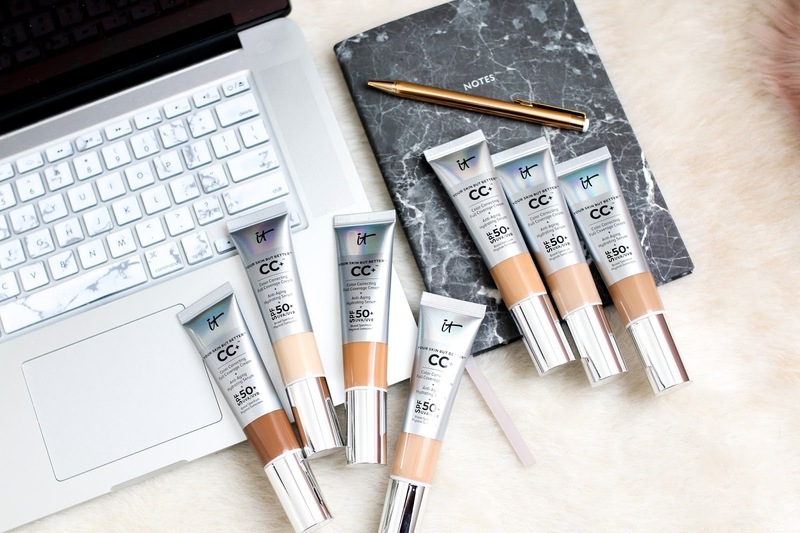 The finish is natural without being too dewy or matte, and because of the high SPF can be a great sun protection option as well. 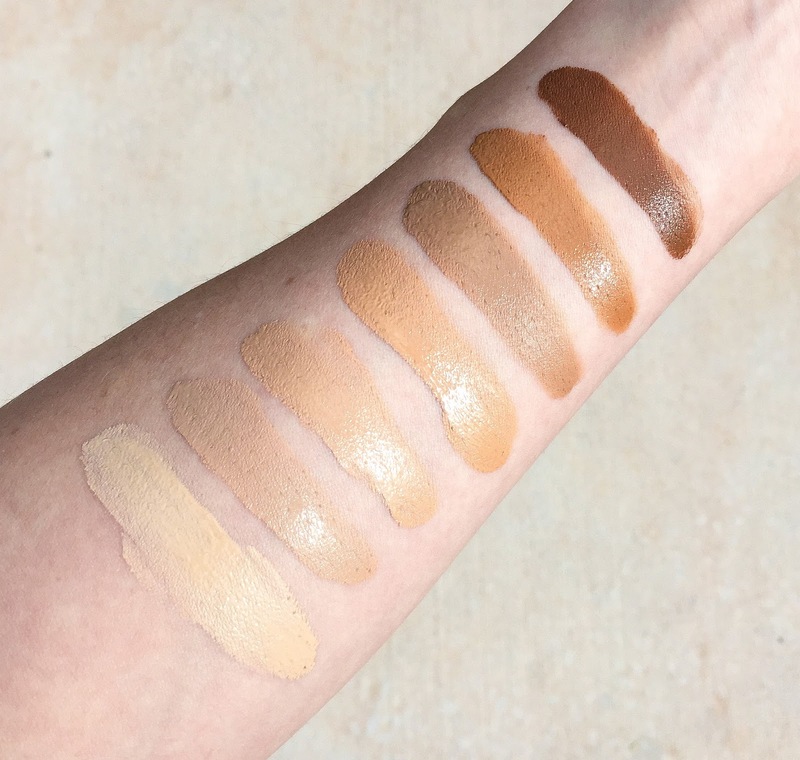 If you haven't yet tried it, I would recommend grabbing a sample because from my experience and feedback from readers over the years, it works for so many different skin types, skin tones and age ranges and so many seem to love it as well. Wow so impressed that they brought out so many shades!